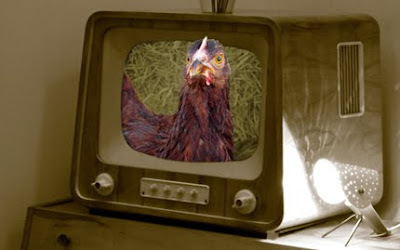 Tarazod Films & Media LLC: Television Premiere of Mad City Chickens! Mad City Chickens will be making its television premiere on Wisconsin Public Television this Saturday, July 11th at 10:00 pm (central time). Tune in a half hour early at 9:30 pm to see an interview we did last year on the Director's Cut, an independent film program. If you are outside the WPT viewing area, you won't be able to see the film, but you can still catch the interview here.